If you are travelling or are on a holiday, having travel insurance is highly recommended to cover you away from home. You will be covered for cases like you luggage getting lost or stolen or if you fall ill while travelling. Travel insurance is not very expensive but if there is some mishap while travelling, it can cost you fortune. Our travel insurance cover is backed by Ageas Insurance. 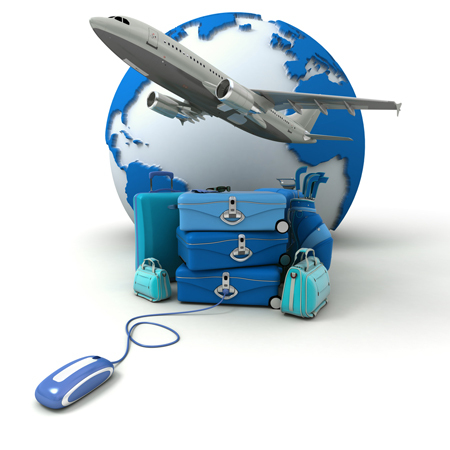 You can rest assured that should you have a problem on holiday, Quote us travel assistance is just a phone call away. Backpacker and long stay- Insurance up to 360 days. We can also customise the travel insurance policy according to the type of your trip. Please request a no obligation quote from our leading insurers.